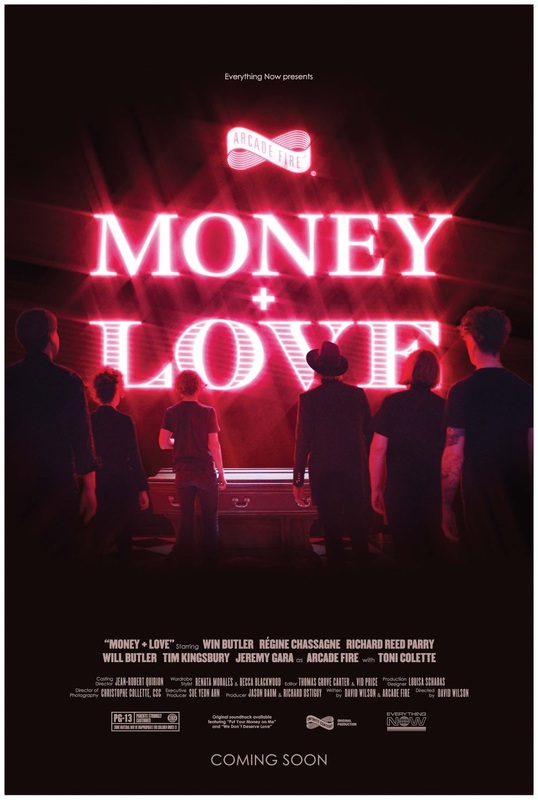 Arcade Fire and the Everything Now corporation have released ‘Money + Love’ which is adouble promo/ short. 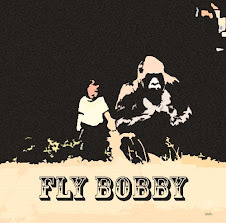 The video is directed by David Wilson who collaborated with the band before on some past promos. The songs ‘Put Your Money On Me’ and ‘We Don’t Deserve Love’, both from the album ‘Everything Now’ feature. The video stars the Win Butler, Regine Chassagne, Richard Reed Parry, Will Butler, Tim Kingsbury & Jeremy Gara as ARCADE FIRE with Toni Colette.